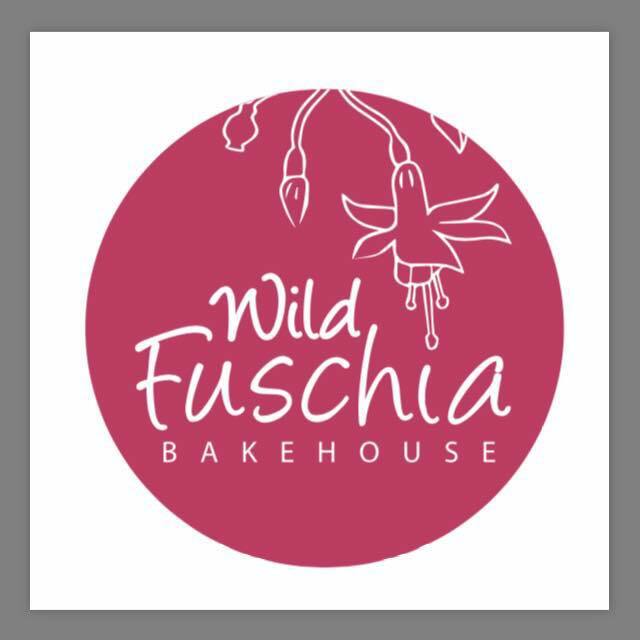 Wild Fuschia Bakehouse is a small family run bakery, producing a range of breads, cakes and pastries for both the retail and wholesale market. Visitors are free to take home their treats or sit and relax in Martha’s Courtyard and enjoy an excellent cup of coffee and a freshly made pastry. The Bakery also offers complimentary Irish made goods such as Wild About Syrups and oils and Hazel Mountain Chocolate. A range of breads, cakes and pastries made on the premises: Wheaten Bread, Guinness Bread, Soda Bread, Scones, Toffee shortbread, Chocolate Brownies, Lemon & Coconut Slices, Almond Slices, Meringues, Pavlovas, Apple Tart, Apple Sponge, Flakemeal Biscuits, Shortbread, Lemon Drizzle cake, Ginger Bread, Banana Bread, Carrot Cake, Tart au Citroen, pear and almond tarts, coffee cake, chocolate cake, Victoria sponge, orange cake.